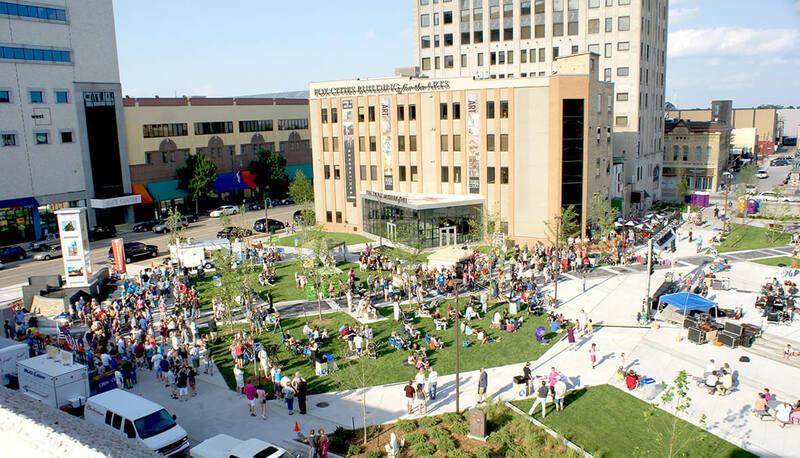 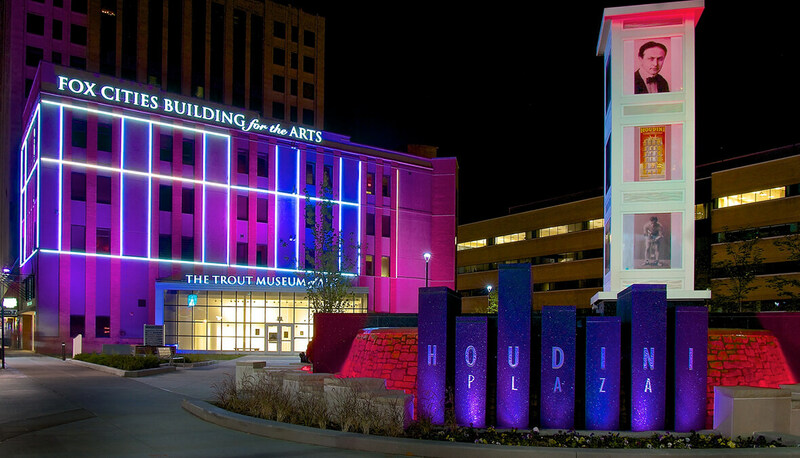 Hitchcock Design Group was retained by the City of Appleton to lead the planning and design of Houdini Plaza. 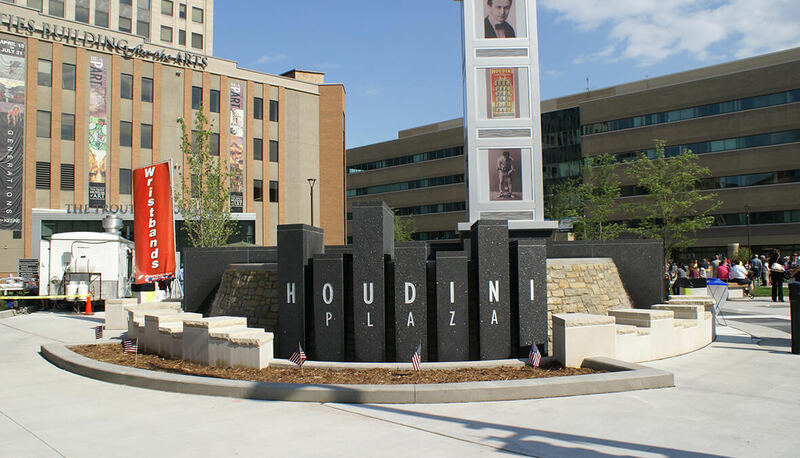 The plaza, named in honor of famed magician and former resident Harry Houdini, served as a connector between the public and private destinations in the City’s downtown. 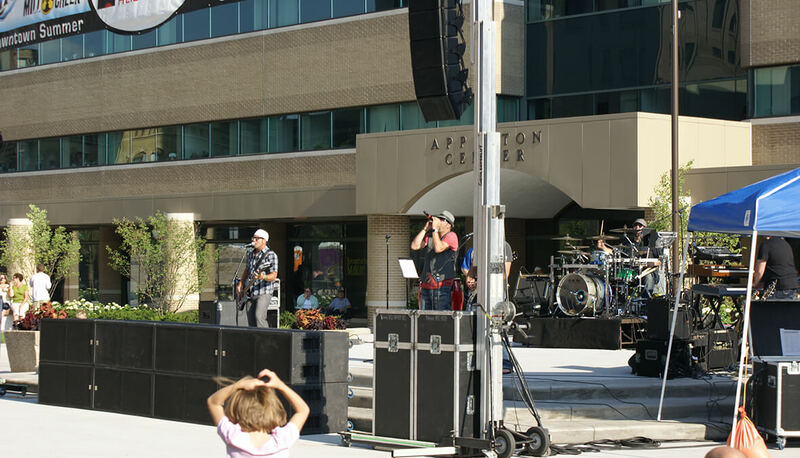 After coordinating stakeholder and public input meetings, the team designed a space that serves as an everyday, four-season magnet for office workers, shoppers and visitors and is also able to accommodate significant community events such as Farm Markets and weekly summer concerts. 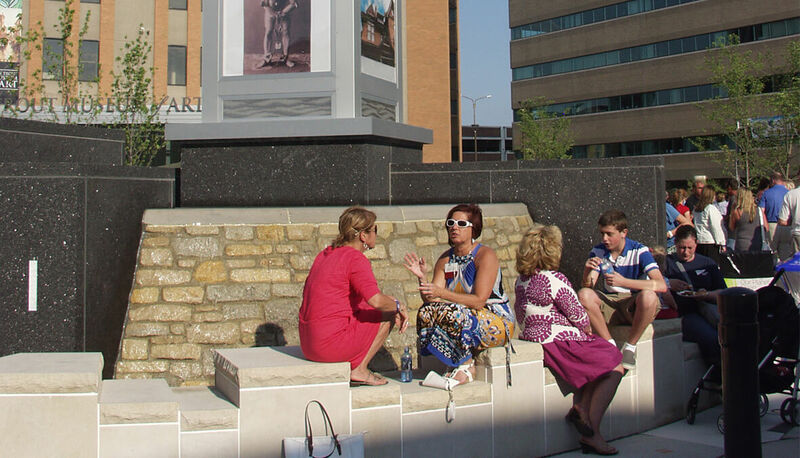 Since its opening, the plaza has become an integral part of downtown Appleton.